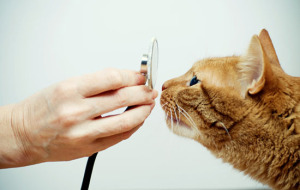 Patchogue Animal Hospital offers a wide range of services for your pet. We are committed to providing high quality veterinary medicine for your pet in a comfortable and clean environment. We provide compassionate care for every stage of your pet’s life, from the first vaccine to preventive care to quality end of life care. We treat your pets as family and will do all we can to help them enjoy happy and healthy lives.